The Ideal 70 and eco-tech 70 bring a highly adaptable, low maintenance and technically advanced, energy efficient window and door system to the UK. German-engineered, they’re underpinned by an energy efficient five chamber system, which easily achieves top BFRC A+ ratings. The eco-tech 70 recycled content system option brings pioneering recycling technology to create a comprehensive offer ideally suited to the UK specification sector. 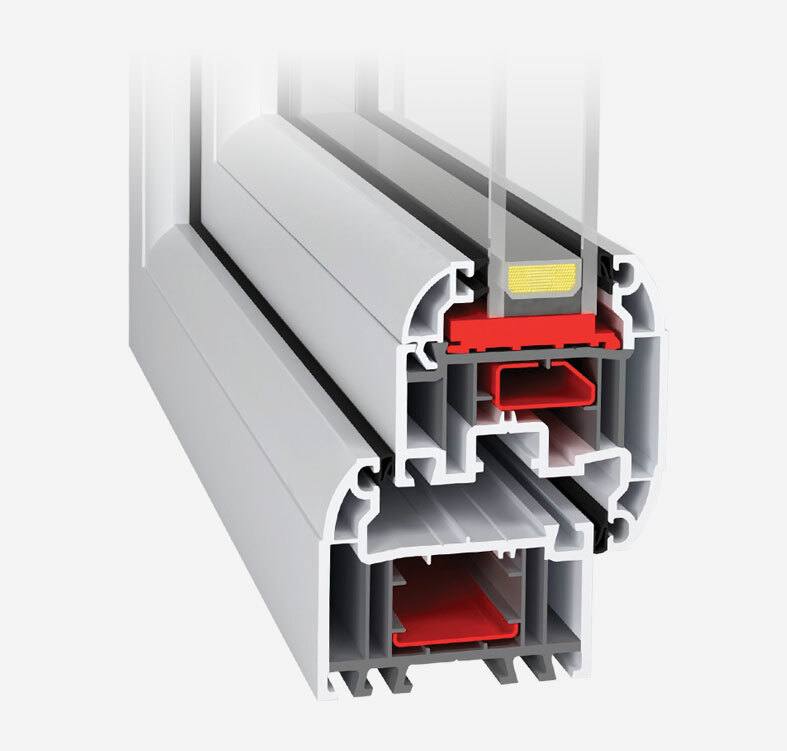 Delivered by one of the world’s leading PVC-U systems companies and manufactured by an established network of fabricators who share aluplast’s commitment to quality, service and innovation – and you’ve found not just your perfect energy efficient window and door system but also supply partner.